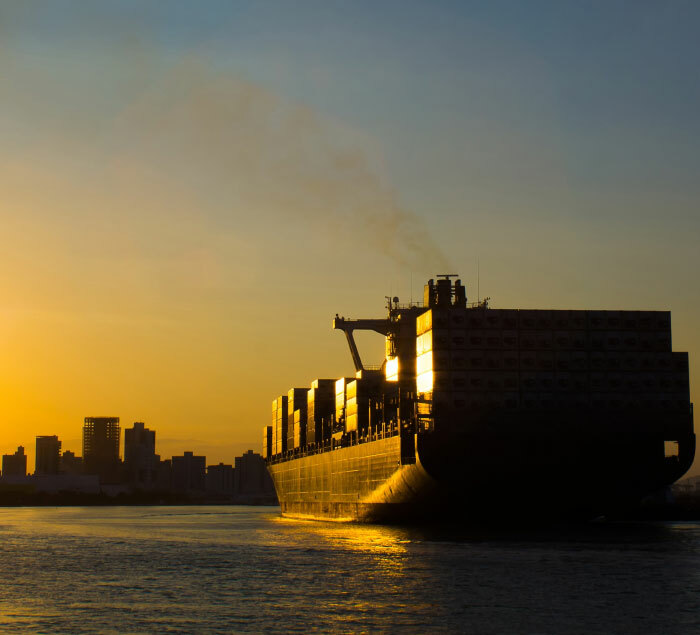 Moving overseas can seem daunting, but at least you know that we’re there to help make the transition as smooth as possible. The experienced Scott’s team will ensure that it’s successful and trouble-free with their meticulous attention to detail. Working with you they will create your Move Plan which details all your needs. Based on this we’ll then manage all the practical arrangements including packing, transport, storage, shipping, Customs clearance and full value protection (if required) for your belongings. In short, everything you need to move you from here to over there, wherever there may be. INTERNATIONAL SHIPPING EXPERTS. GET IN TOUCH! Contact us – We’ll arrange a time that suits you to visit and discuss your requirements in detail so that we can create your Move Plan. Receive our quote – Once our Surveyor has assessed your requirements, you’ll receive an outline of your Move Plan. This will also include your free no obligation quote. Book your move – If our Move Plan and quotation meet your needs and are acceptable, then simply decide on the date when you’d like to move, then sign and return the paperwork to us. We’ll then confirm your move date with you. Preparing for move day – If there’s anything that you need to prepare, this will have been detailed in your Move Plan. However, your Move Coordinator will be in touch prior to your move to ensure everything is in place for a smooth, stress-free move. 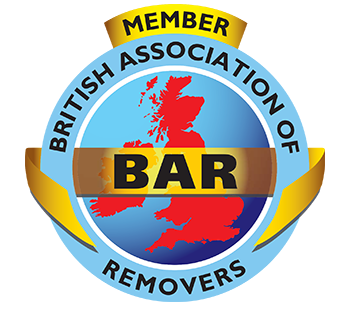 Move Day – The big day’s here, but thankfully so too are our International Removals team. They’ll take care of everything and will ensure all your belongings begin their journey safely. Once your possessions reach the country you’re moving to, we’ll oversee their clearance through Customs and on to their final destination, at a time that’s convenient to you. Once you’ve taken receipt of your possession, the local Move Co-Ordinator will continue to remain on hand should you have any final questions or need further assistance. And that’s it, the five easy steps to moving overseas with Scott’s Removals.